This series has been conceived as a recurring project. It is neither book nor journal. Books are infrequently edited and rarely up-to-date for more than a year or two; journals are really devoted to the standard experimental format and no longer permit authors to wander into speculation or lengthy discussions of what might come next. There is room for a plurality of publishing approaches. All of these formats have their place and all have different purposes in moving a field forward. 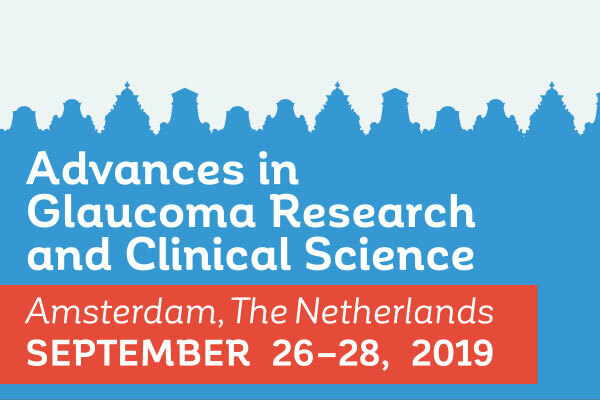 This congress is designed around the New Concepts in Glaucoma book series which mission is to allow us to consolidate new information and hold forth on speculation in glaucoma. It does so in both the basic sciences and clinical sciences. 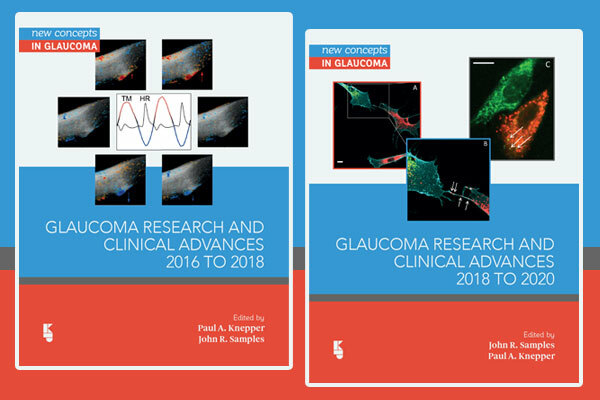 It is our hope that this consolidation of hypotheses and theories, along with identifying new information and new speculation will propel us toward a more rapid cure for glaucoma.